Enter your details below to join the Forum Centre Kids Club today for FREE. Upon completing this form, you will receive an email confirming you have signed up along with a voucher to pick up your welcome pack in the centre. 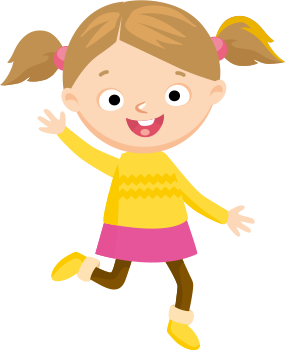 Email address Your email address will only be used to contact you for Kids Club-related news via email. Please tick the box below to agree to these terms. Postcode This data allows us to understand the catchment area of our customers and will not be used in any other way. Your data is seen by Forum Centre (the Centre), and Mercury Consumer (the business behind the e-marketing system). Your data will not be used in any other way than stated and will not be given to a third-party. You have the right for this data to be deleted by unsubscribing from the emails, changing your preferences by following the link in emails received, or writing to the centre to ask to be forgotten.